45 Million Square Feet of Industrial Space Now Available in Chicago and Dallas. Another milestone we are excited to share! 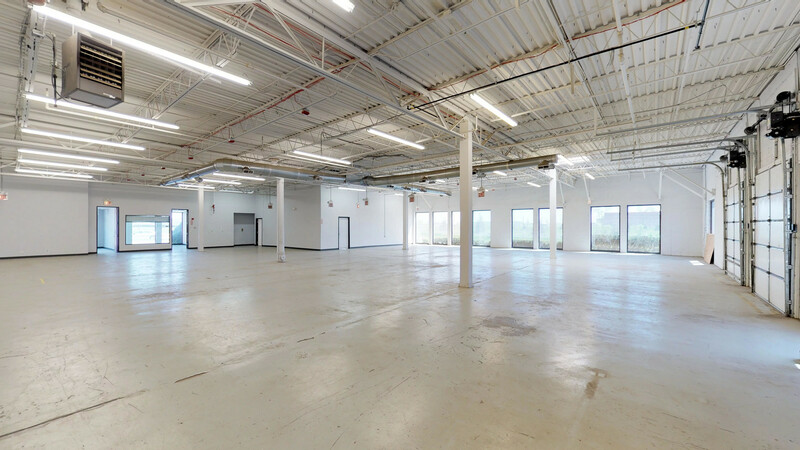 Our platform now offers the option for small business owners to search, tour and lease industrial space with us. Thanks to our AI-enabled technology, business owners in Chicago and Dallas will be able to search over 45 million square feet of industrial space: bringing our total square footage to a massive 200 million. After customers reached out with initial interest for kitchen space and commerce needs, we knew that Industrial was an area where small businesses could find space easier on our platform. In Chicago, we’ve already started working with small businesses to find the industrial space perfect for their needs. "Our company is looking to open a new branch in the Chicago area for our industrial equipment distribution. Being located abroad, it was critical to get a full service with a single point of entry,” said Alexander Bogdanov, international sales & engineering manager for Doga. “We quickly found that Truss’ platform proposed the best functionality for industrial space search, shortlisting and tour planning, while being accompanied by a personal broker representing our interests. After touring selected spaces, we continued working online through the platform to review proposals, leave comments and finally to identify the best offer." Another example is flexible space for a catering company in Dallas. “When our business was looking for large, flexible space for commercial kitchens and offices, we found Truss’ platform to be a convenient way to identify the right space in Dallas without the hassle of visiting each space,” said David Kilpatrick, general manager of CN Catering. Industrial vacancies are at an all-time low of 5 percent, due to an increased demand in ecommerce with a need for instant access from smaller businesses.